The Pacific Northwest has one of the richest marine resources in the world. Fishand shellfish have vital nutritional, cultural and economic value to both the Native American tribes in Washington State and First Nations in British Columbia. 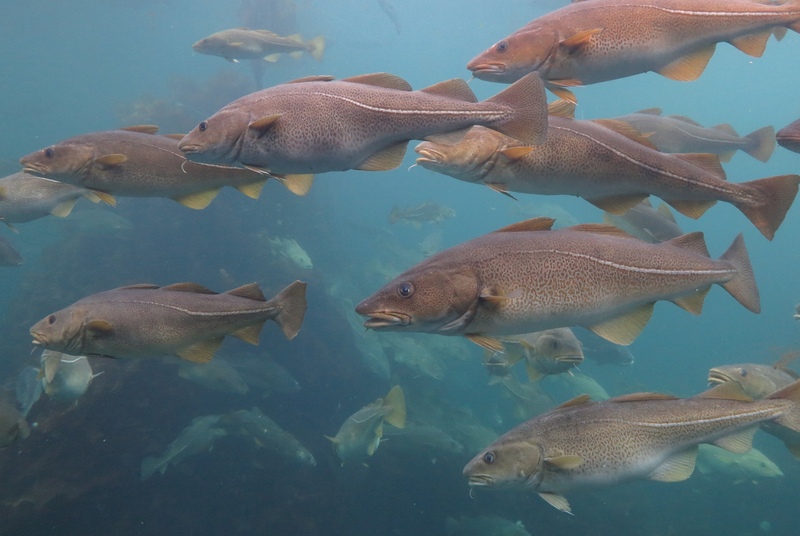 Environmental changes such as climate change, chemical pollution, and outbreaks of algal toxic blooms are threatening the availability and safety of these important fisheries resources. The decline in consumption of traditional foods such as salmon often cause a shift to poor diets (e.g. processed, fast food) with a higher intake of sugar and saturated fat. These shifts are linked with increased rates of diabetes, cardiovascular disease, and many other health problems. A total of 37 million coastal indigenous populations are depending on seafood culturally andnutritiously and the food sovereignty for indigenous peoples is an ongoing concern for global equity. This workshop will treat the traditional food system and the sustainability of community heritage in an integrated manner and start a cross-generational dialogue focusing on actions by youth. Goal: We convene this workshop to create a space for dialogue and begin information sharing about research and action priorities moving forward in the face of environmental changes. Invitees will represent Indigenous communities and academics from the US andCanada. The workshop will begin the dialogue by sharing perspectives and issues related to climate change and pollution and identifying knowledge and policy gaps. Examples on knowledge systems and health indicators and lessons learned will be shared. The goal is to chart a plan for ongoing sharing of Indigenous and western-based sciences to support communities develop strategic adaptation and action plans. Students and young scientists are the future of translating these dialogs into actions. We are encouraging students to share their perspectives, research and thoughts. The workshop will include quick introductory talks by Jamie Donatuto and Larry Campbell, Yoshiaka Ota, Clarita Lefthand-Begay and Laurie Chan. Read an event overview here.